Coins function as solid emblems of a nation’s history. Canada has gained importance by producing Canadian coins serve as a means of monetary exchange and a source of historical enrichment. Many coin collectors are enticed to try Canadian coin collecting. They know that collecting such Canadian treasures not only offer them remarkable diversion but can also provide them with additional value in the future. Like in any venture you must do your homework before you start collecting coins. Try to research how Canada manufactures their coins. Learn the history of coins and how they may offer great opportunities to earn a profit and at the same time be an enjoyable hobby. To start the ball rolling, try to get as many coins or tokens as you can obtain without having to spend a great amount of money. Your parents or your grandparents may have some coins that they kept because they did not hold any monetary value at that time. Coin collecting is not a complicated activity but it is not that easy either. You would likely need some references that will guide you in choosing the kinds of Canadian coins to collect. You can refer to “Haxby’s Coins of Canada” or other brochures that will provide you with adequate information regarding Canadian coin collecting. 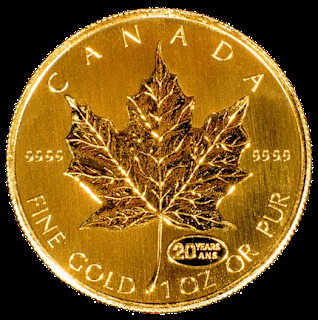 Coin collecting may differ from one place to another but Canadian coin collecting is sure to give a hobbyist great pleasure and not just mere treasures.